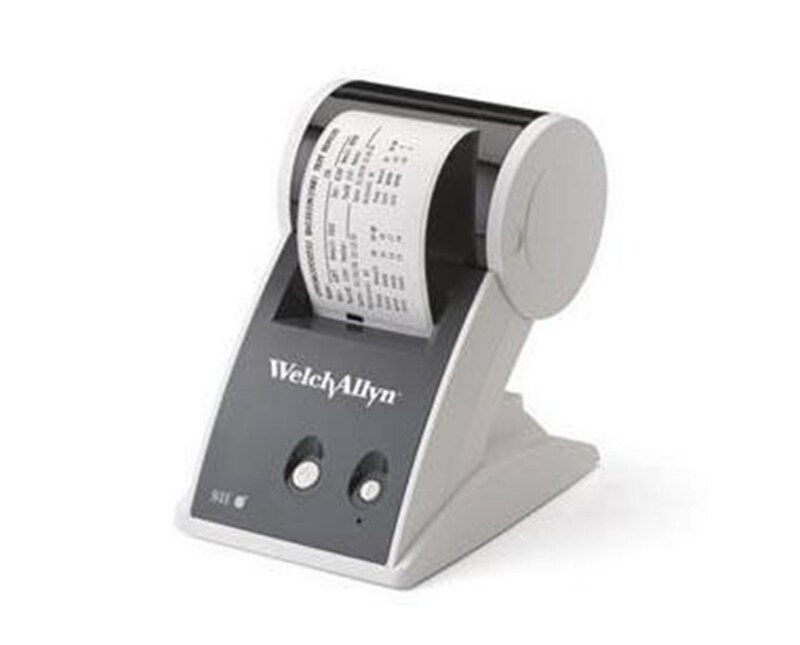 The OAE Label Printer is an integral accessory to the Welch Allyn OAE Hearing Screener. Its portable, reliable design gives the user increased confidence and flexibility. The printer's interface is simple to use and easy for patient data documentation. 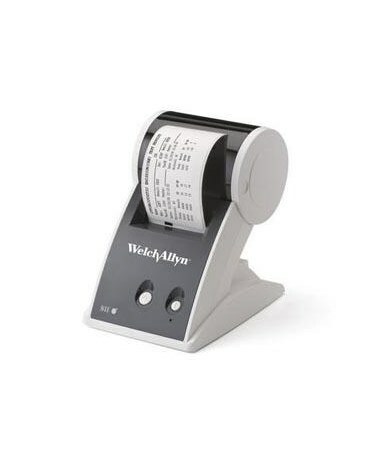 As with all Welch Allyn high quality products and accessories the OAE Label Printer provides value and quality for the professional physician. Portable, reliable design gives you increased confidence and flexibility. Simple printer interface for easy patient data documentation. 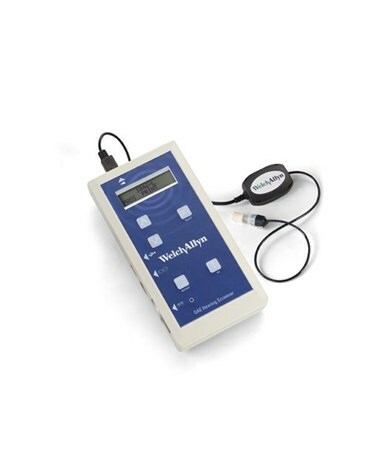 Compatible withWelch Allyn OAE Hearing Screener.